His not angry at all lol. It is perfect. 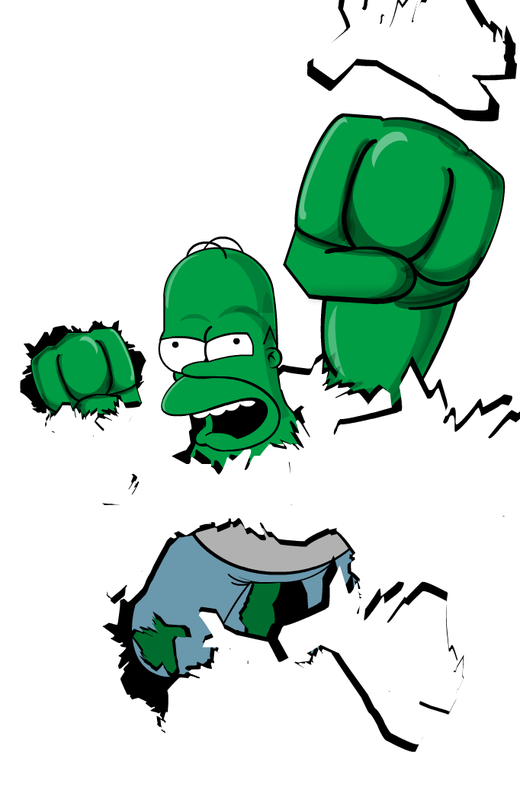 He should be cast as Hulk the next time around! Cool. I like the mix you created. amazing bribed strip! How I can missed it! haha, love this one, favs !